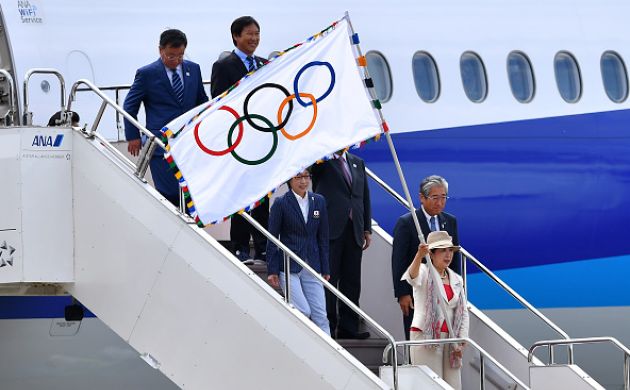 The Olympic flag, carried by Tokyo governor Yuriko Koike, arrived in the Tokyo, the host city of the 2020 Olympic Games on Wednesday. 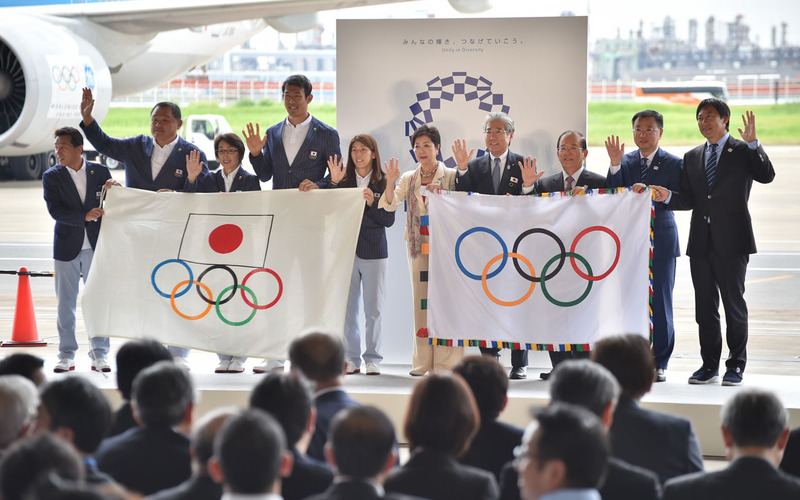 After stepping off a plane from the Brazilian host city, Tokyo governor Yuriko Koike carried the flag at a ceremony at the city’s Haneda airport. 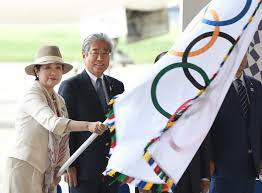 Koike was accompanied by a delegation of Japanese athletes who recently won 41 medals in the Rio 2016 Summer Olympics – as he arrived at Tokyo’s Haneda airport carrying the famous flag with five interlocking rings, reports Efe. The governor, who took office after winning a landslide victory in the July 31 Tokyo gubernatorial election, received the flag from International Olympic Committee (IOC) President Thomas Bach during the closing ceremony at the Maracana Stadium in Rio de Janeiro on August 21. The Tokyo Metropolitan Government told Japanese media the flag will be kept at its headquarters until the arrival of the Paralympic flag in September. Authorities plan to display both flags in different areas of the East Asian archipelago to promote the 2020 Summer Olympics. Tokyo’s metropolitan conurbation is the world’s largest with more than 35 million people, but streets are safe, trains run on time and the air is clean.